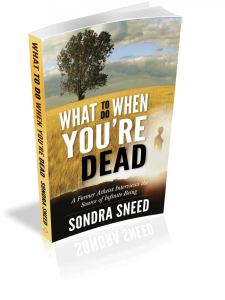 Sondra Sneed is a Source Communicator, Soul Reader, and Godscribe. It was after a series of unfortunate events that Ms. Sneed first submerged into a year of solitude, taking dictation from a voice in her head. Although an atheist at the time, the words, “Unemployed? It is my assertion you are employed by me,” spilled onto the page of a brand new notebook. This marked the beginning of 10 spiral notebooks, in dialogue with the creator of the universe. Seven years after her year of isolation, Sneed took to dictation again. Her first book, What to Do When You’re Dead; a Former Atheist Interviews the Source of Infinite Being was published by Robert Friedman, (Rainbow Ridge Books), noted for having discovered Neal Donald Walsh and Conversations with God in 1995. When Sneed’s book was released, in 2014, she eventually left her career as a senior corporate writer for Fortune 100 companies, namely Haliburton and Shell in Houston, and went on the road performing Source Talks and Soul Readings around the country. 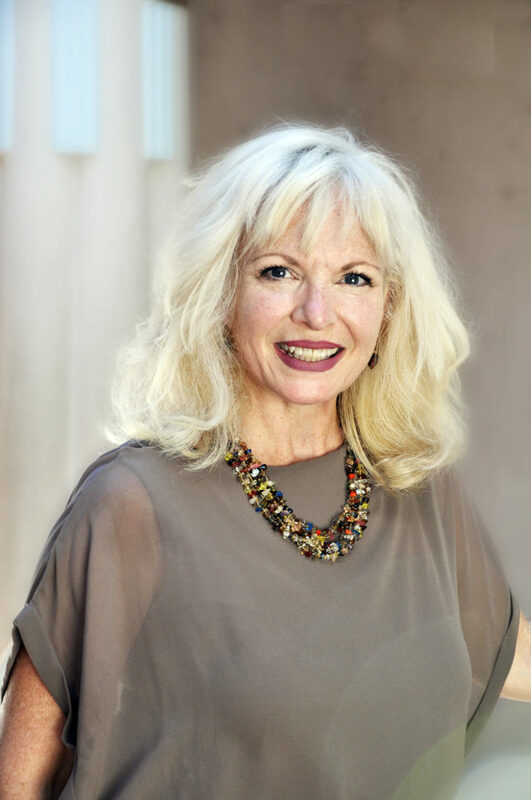 After nearly 2,000 Soul Readings for clients around the world and over 40 unique Source Talks, with titles such as “Tyrants of the Mind”, “The Word that Signaled Time,” and “The Nature of True Love in 3 Parts,” she’s acquired the attention of devoted fans, awakening the master teachers of a new generation in thought.